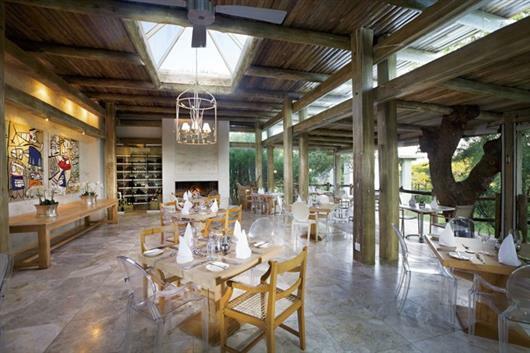 Set on the banks of the perennial Klaserie River is the flagship five-star lodge of Kapama Game Reserve: Kapama Karula. 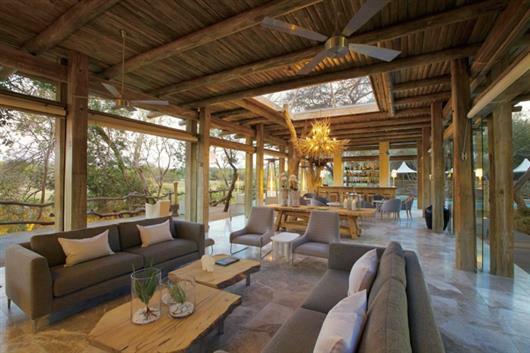 Meaning "place of peace", this ultra-luxurious and prestigious lodge exudes calmness and depicts the pinnacle of elegant safari accommodation, with wraparound views of the African bush enhancing the sense of tranquillity at this exclusive safari lodge. 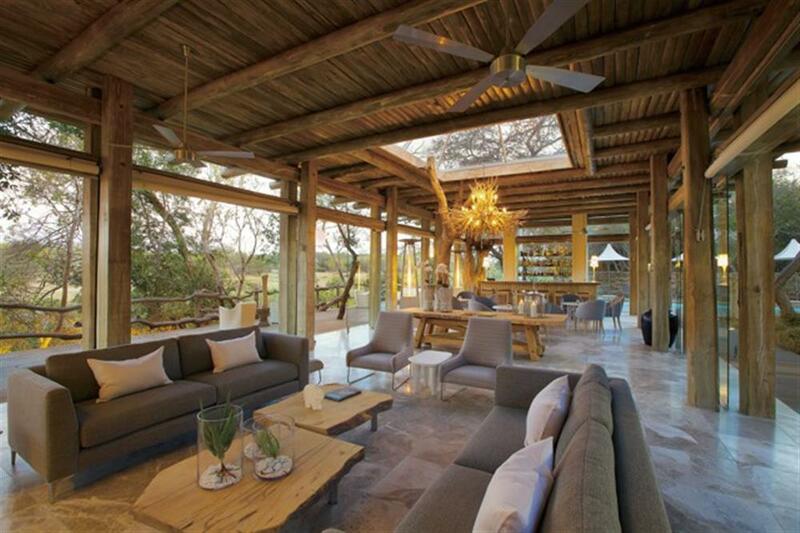 Kapama Karula has ten superior villas, each exquisitely decorated and with generous private space. 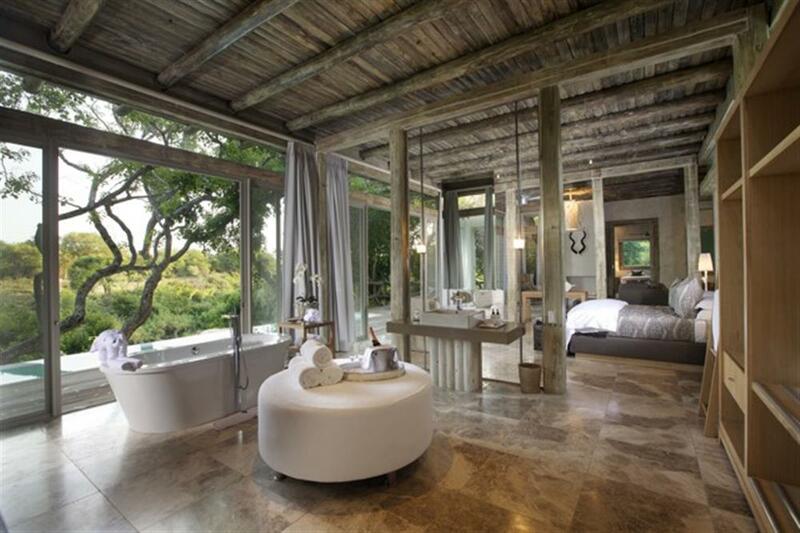 These villas measure at least 90m² each, with an opulent en-suite bathroom featuring indoor and outdoor showers, his and hers basins, and a bath. Standard in each superior villa is a minibar stocked with a selection of fine wines and champagne, a Nespresso coffee machine, a lock-up safe, an international adaptor, a Wi-Fi connection and an iPod docking station. For guest comfort and convenience, each villa has a telephone, overhead fan and air conditioning, as well as a gas-heated fireplace for cool winter nights. 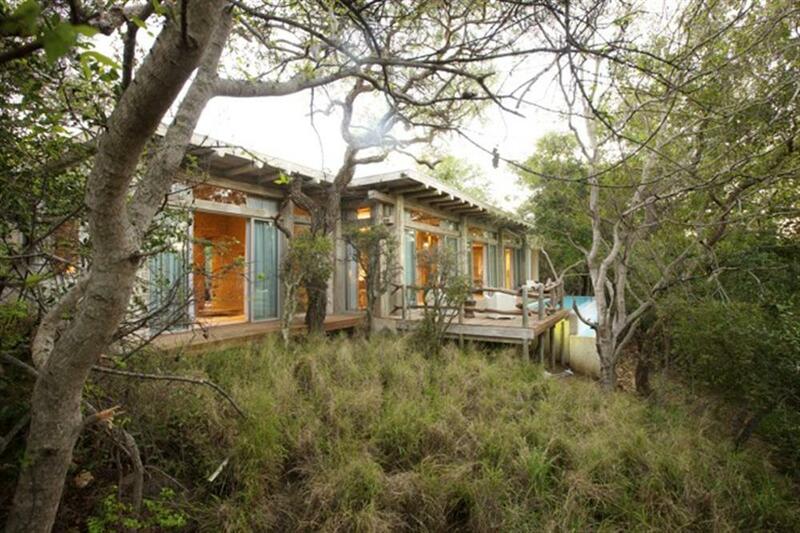 The villas are wrapped by glass sliding doors, allowing seamless views over the Klaserie River. 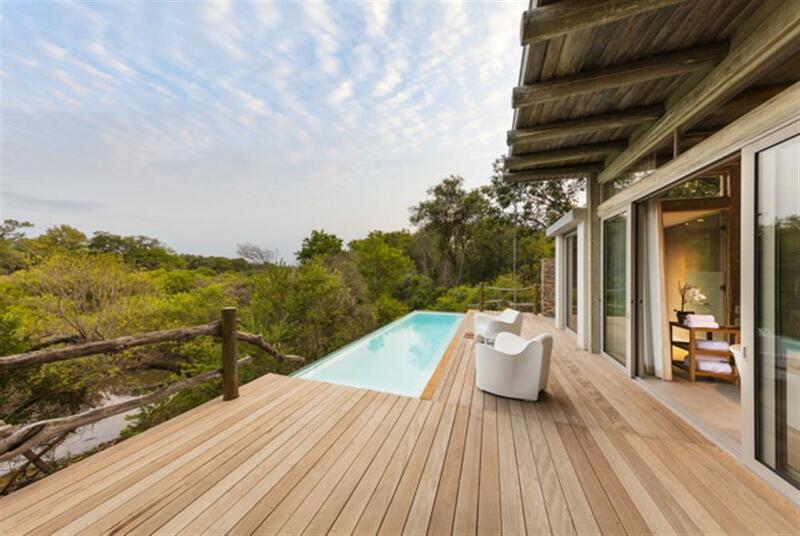 Each villa has its own outside deck area, full-sized heated swimming pool and sun loungers for relaxation. There are two purpose-built superior villas for families. At 170m², these family villas have an open-plan living room, replete with fireplace, which flows into the master bedroom with its en-suite bathroom. The second bedroom leads off the living room and can be accessed through an interleading door or its own entrance. This children’s bedroom is also en-suite and is equipped with a flat-screen TV, selection of movies and a Wii game console. All other amenities are included - from well-stocked minibars including a selection of wines and champagne, to Nespresso coffee machines, air conditioning, overhead fans, telephones, Wi-Fi and an iPod docking station. 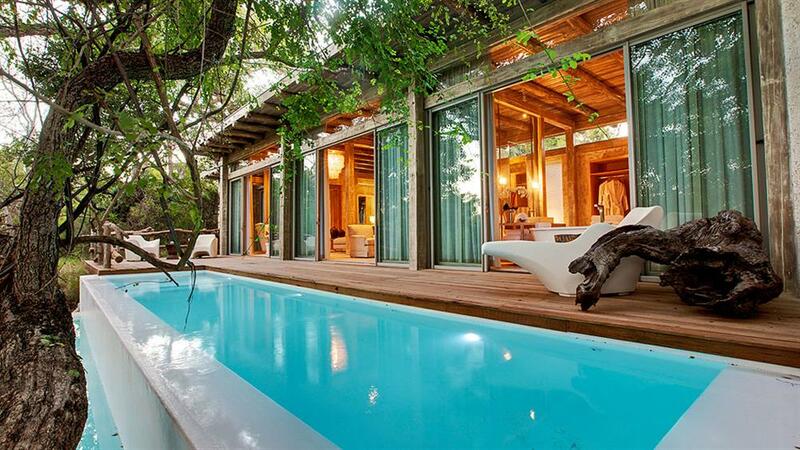 Each family villa has a private outside deck and a large heated swimming pool for year-round swimming.